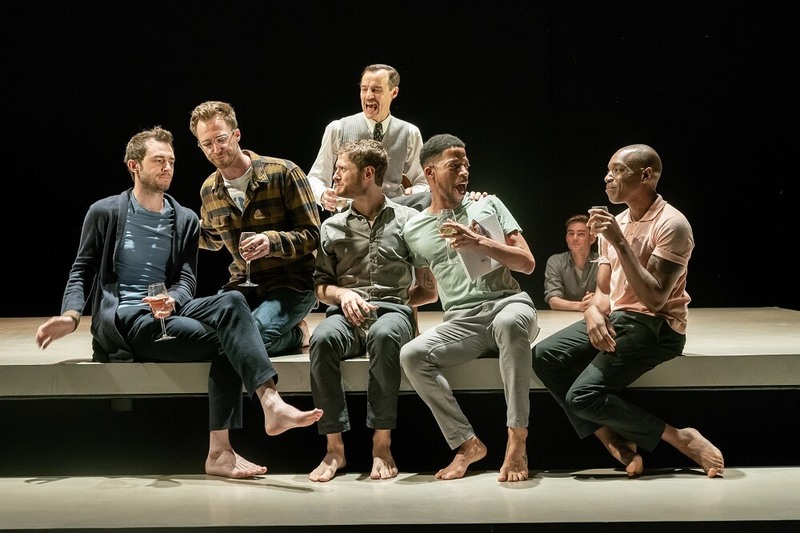 In a nutshell, The Inheritance is about a group of young gay men who ask their mentor, closeted novelist E. M. Forster (named Morgan in the play), for help in writing their own life story. Concentrating on the relationship between Eric, Toby and Leo, and the hardships these men face; grief, love, jealousy and depression, to name a very few; these, also, bring them to connect with Henry and Walter, an older couple through which they learn about the magnitude of the HIV crisis in the 80's; their “inheritance” as young gay men in today’s world. This connection eventually inspires the hope and revelation they desperately crave, each in his own way. 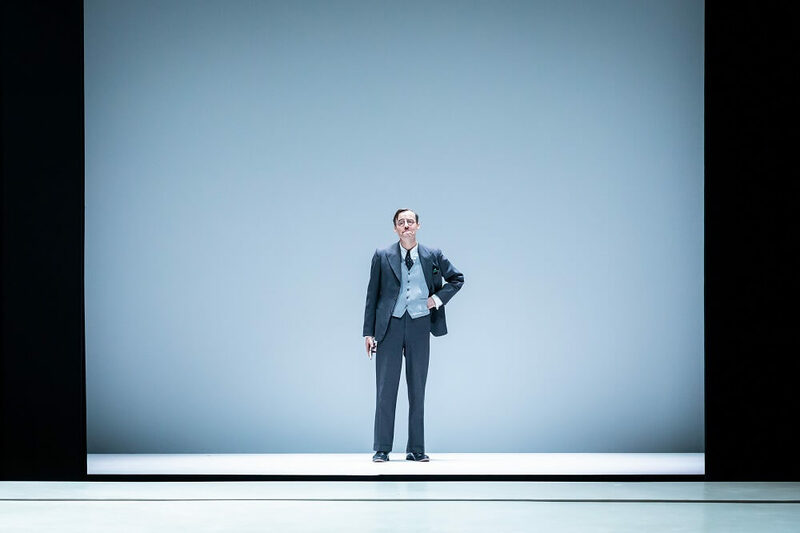 That was quite a miserable attempt to summarise The Inheritance in all fairness… I’ve written a lot about this play before (check my most recent interviews with actors Hubert Burton and Paul Hilton for example), and so one would think I’ve said all there is to say. 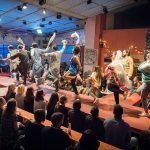 This 7-hour play, delivered in 2 parts, holds a captivating story, told in a unique and exciting way by an extremely talented cast playing well-written, profound characters, and, without being preachy, it carries the most beautiful and important message. Truly no positive adverb or adjective could do it justice. Embarrassing amount of repeat visits? 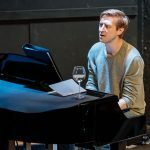 Coming into this article I’ve felt a need to add a disclaimer, if only because I was slightly embarrassed by the amount of visits I’ve made to see The Inheritance (considering its length I’m currently trying to calculate how many hours I’ve devoted of my life for it). But this play does hold a special significance for me. It sprang up when I was at a bad place and brought with it a message of love and hope that can be extremely inspiring if you allow it. All that in mind, I’m certainly not alone. In my visits, many of the audience members I’ve run into stated it wasn’t their first viewing. The Inheritance clearly has some form of cult following. Perhaps, all of us need exactly this right now. 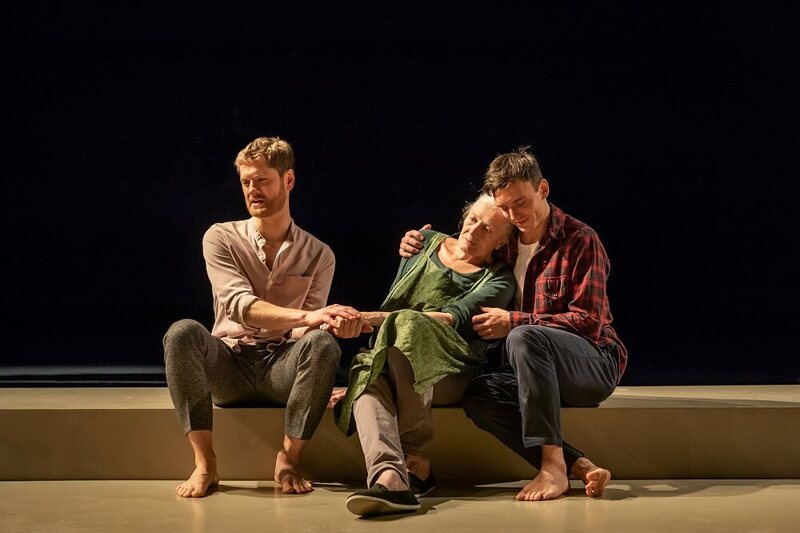 The Inheritance had its world premiere at Young Vic Theatre in March 2018 and closed in May. 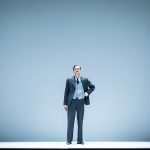 Due to critical acclaim and unprecedented demand for tickets, the play was transferred to Noel Coward Theatre in the West End in September. For the cast (all but one are doing both runs), it means they’ve spent nearly a year working on the same play; and a long, and emotional, one at that. "A lesson in what it means to be a human being"
And indeed, as a woman from Israel who lives in London, seemingly, the plot itself has nothing I could relate to (I suppose except that Eric is Jewish and there’s a character called Ilan, which means “tree” in Hebrew… fun trivia). But the play’s themes are global, inter-generational and easily ones we can all engage with. 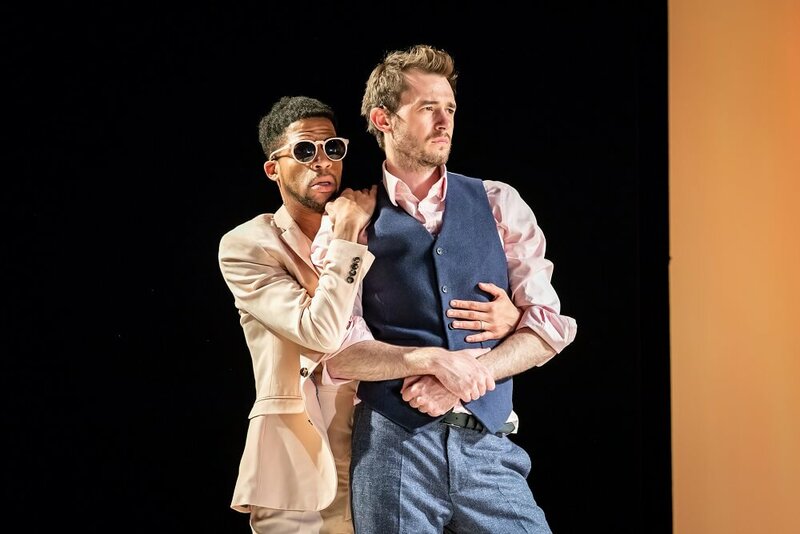 “I’ve had so many people come and watch this play who I’ve been worried about seeing it because they aren’t gay. But actually, if anything, they’ve come away from it feeling like it’s been a lesson in what it means to be a human being […] It bridges gaps, it seems, it challenges people in a way that I don’t think theatre has done before.” In the words of Hubert Burton, who plays Young Henry and an eccentric artist by the name of Tucker. 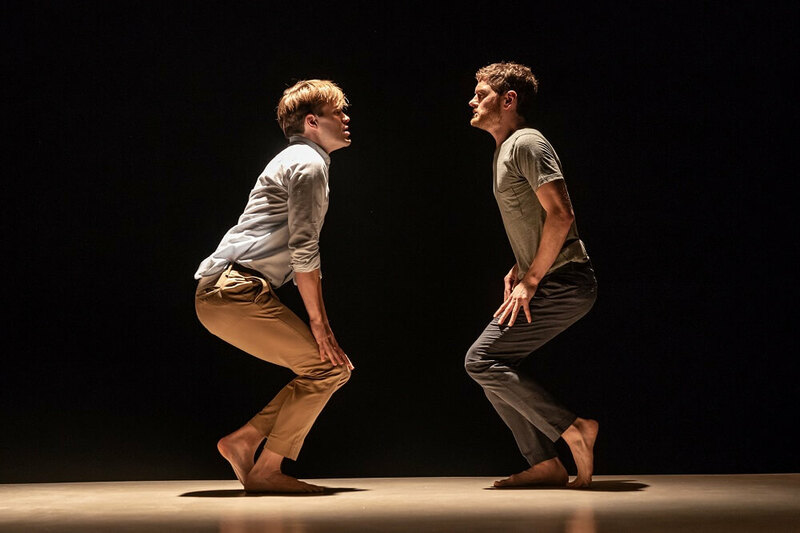 In my trips to see The Inheritance, one common theme was that by the end of the 7 hours, many audience members simply didn’t want to leave the theatre, adding that they didn’t want to part with the characters they’ve grown so deeply attached to. Truly, the tone is set from the moment you enter the theatre, as you see the bare stage; there’s no set, but some of the actors are already spread out on it. In a way, they are the set, and so the focus is never turned away from them, and their presence, characters, relationships, remain with you. Only Connect is the epigraph of the novel Howard’s End (by E. M. Forster) that served as inspiration for The Inheritance – and perhaps it best describes, in many ways, the thoughts and feelings you take away from this theatrical experience. 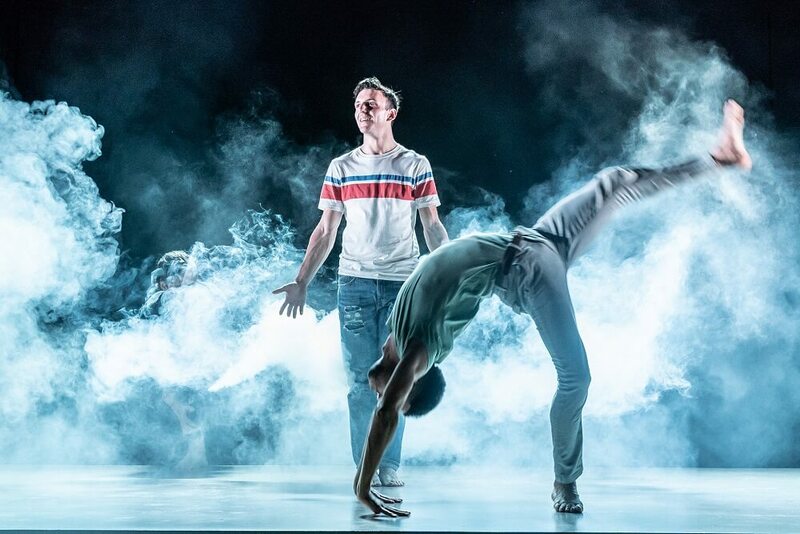 Here’s hope the world sees, opens up to and learns from this play. Make the trip to Noel Coward Theatre before 19 January 2019 and either watch both parts in a day or on separate days, but do not miss this one. Get tickets here.